When it comes to learning success, help your child reach for the stars. THE COMPLETE BOOK OF OUR SOLAR SYSTEM is an essential building block that will let you do just that! Brought to you by McGraw-Hill, the premier educational publisher for grades PreK-12, THE COMPLETE BOOK OF OUR SOLAR SYSTEM is an outstanding learning tool. Not only is it the perfect supplement for science and reading curricula for your child, it's fun too! • Everything your child ever wanted to know about outer space! 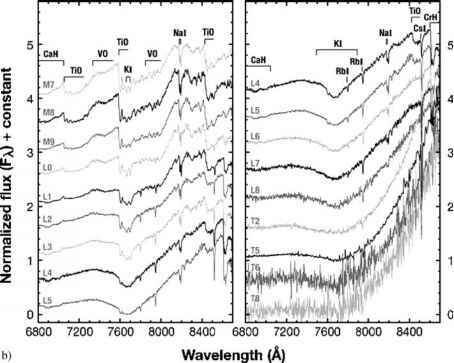 • Fascinating passages alxmt each planet in our solar system. • Up-to-date information about NASA's space camp. • F.ngaging activities and games that challenge your child's knowledge. • Space-oriented crafts and science projects. • Perforated pages for easy removal. Learning about outer space has never lieen more fun. Plus. THE COMPLETE BOOK OF OUR SOLAR SYSTEM provides a challenging way to develop your child's skills in science, reading, vocabulary, and writing—all critical tools for standardized test preparation. 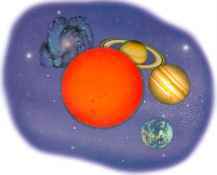 With THE COMPLETE BOOK OF OUR SOLAR SYSTEM your child will Ik- well on the way to learning success!